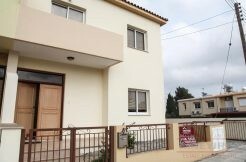 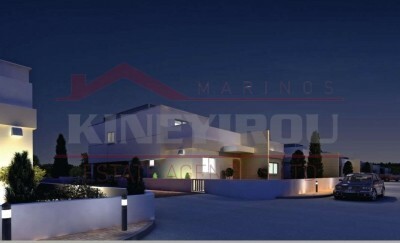 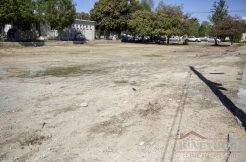 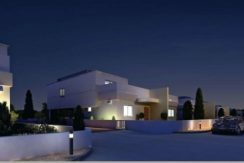 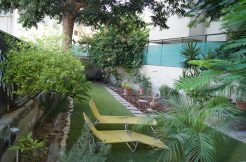 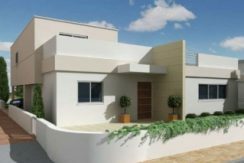 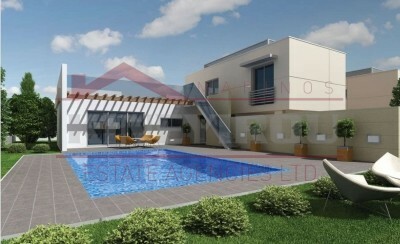 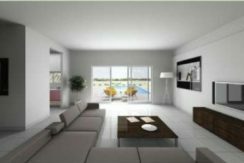 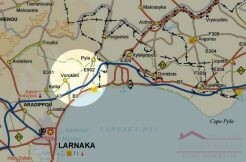 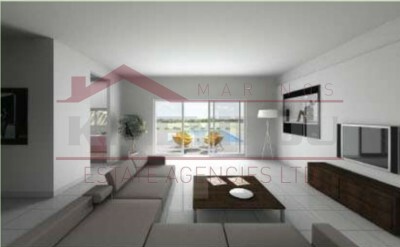 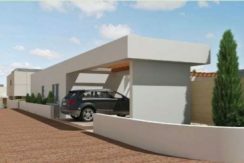 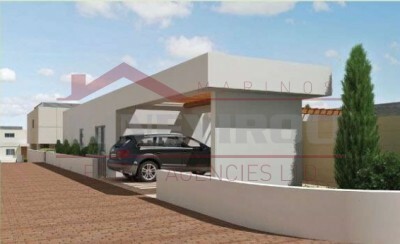 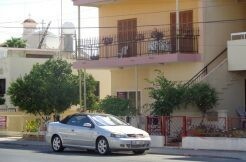 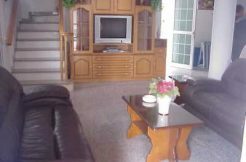 Luxury 3 bedroom house situated in the Dhekelia, Larnaca. 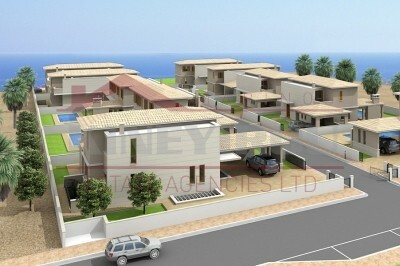 The house which is build in a beautiful complex of ten houses is located right on the beach. 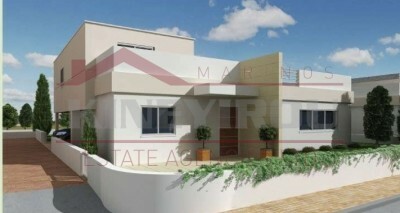 The house is build on 2 levels,with high quality materials and a magnificent view. 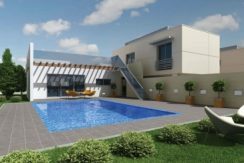 Whether you are looking for a holiday home or a permanent residence, this house for sure is the best choice you can make.